Pierce thinks the Cs are the NBA's biggest disappointment - is he right? When the Truth thinks things are going bad, they probably have gotten pretty bad. 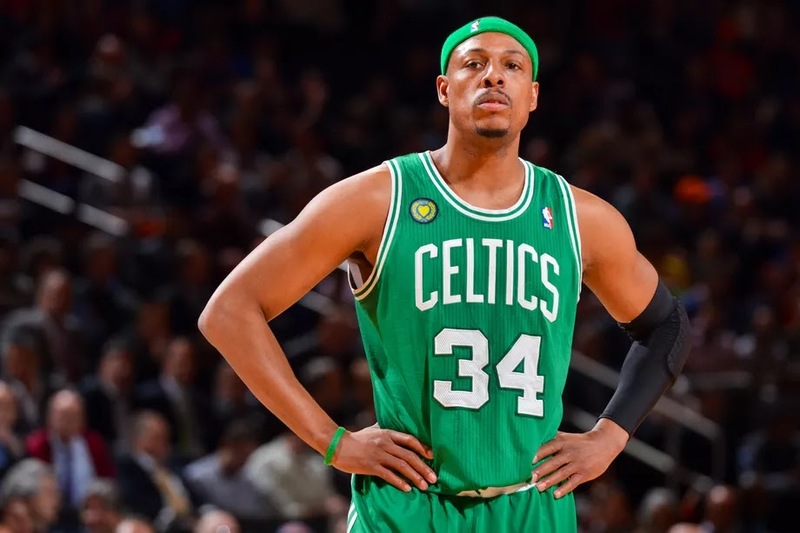 There's not many players who know more about what a bad Boston Celtics situation looks like than Paul Pierce, so when he recently said on ESPN's The Drop that the Celts are the league's biggest disappointment, it's probably worth listening to his point of view. To be fair, he's a green teamer by default, and had very high hopes for this squad, like many of us. And he's been wise to deflect some of the questions about Gordon Hayward's slow recovery, noting even Michael Jordan was rusty most of his first season back from "retirement". Granted, as some of our astute readers have noted, media personalities have a duty to entertain more than simply report the facts, and coming from the victim/mastermind (depending on perspective) of the "wheelchair" game, a solid case can be made Paul is being hyperbolic on purpose here, but he does think both Hayward and Boston will turn it around this season, so there's that, at least.